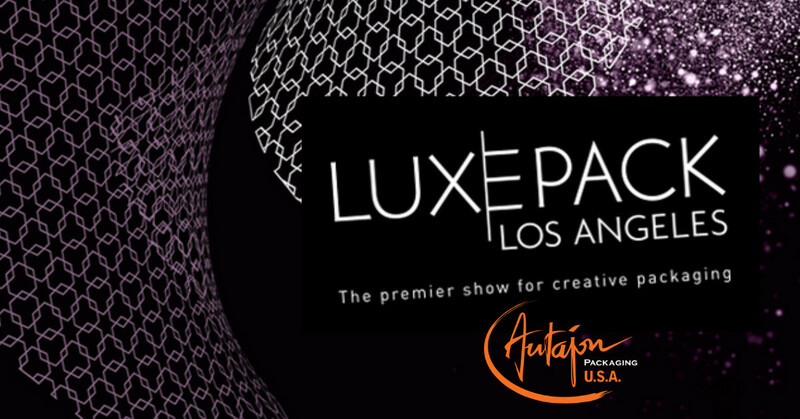 Meet the Autajon Group at the LUXE PACK Los Angeles 2019 exhibition, on 27th and 28th February 2019. 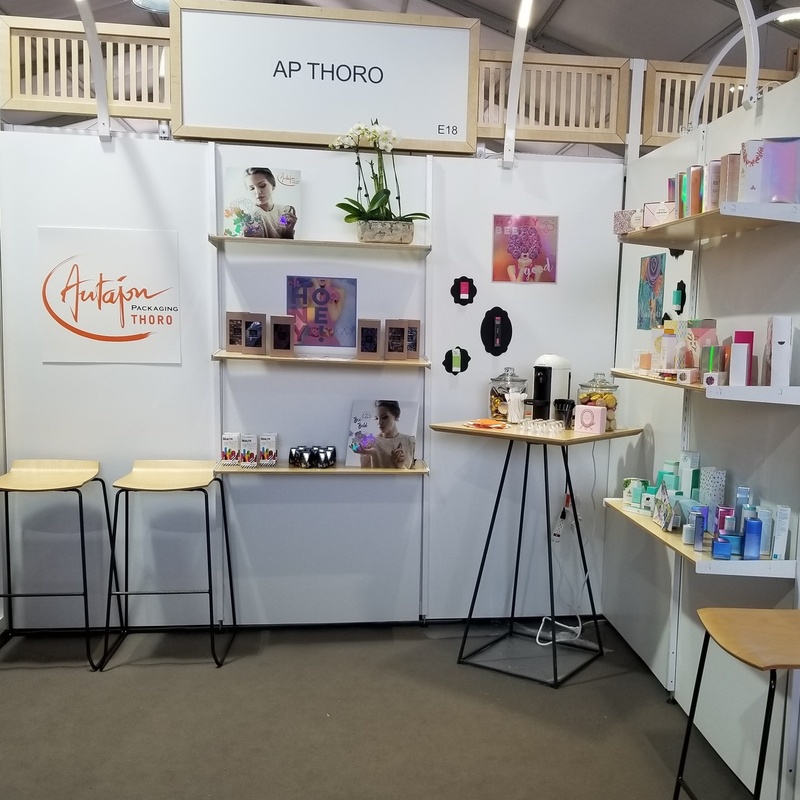 Meet the Autajon Packaging Thoro teams at LUXE PACK Los Angeles 2019. Find out more about LUXE PACK Los Angeles. Find out more about Autajon Packaging Thoro.